Microsoft announced today it will stop offering Windows 10 delta updates. Windows 10 versions 1607, 1703, 1709 and 1803 will still get deltas until February 12, 2019, the date on which Microsoft will stop creating delta updates. Redstone 5, the Windows 10 version 1809 expected to be released to Windows Insiders in September (GA most probably October) will be the first Windows version to not get delta updates at all. At the moment, Windows 10 gets three different types of updates. 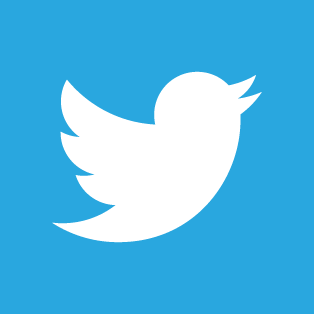 A Full update is cumulative, and contains all updates since the most recent feature upgrade release. Full updates can be anything from a hundred or two megabytes to over one gigabyte, depending when it is released. A cumulative full update released a few days after a feature upgrade is naturally smaller than one released let’s say half a year later. 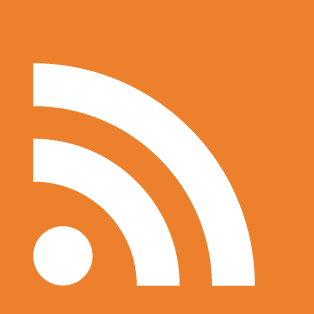 Express updates are differential and relatively small, only updating what needs to be updated. They use various protocols to determine optimal differentials, and download only what is needed. When a Windows component has been changed, an express update for it only contains the differential changes, not the full component. A Delta update, on the other hand, downloads the complete changed and updated component, which in turn naturally makes it bigger. According to Microsoft, a typical Express update in Windows 10 is less than 200 MB, whereas a Delta update for the same components can be up to 500 MB in size. 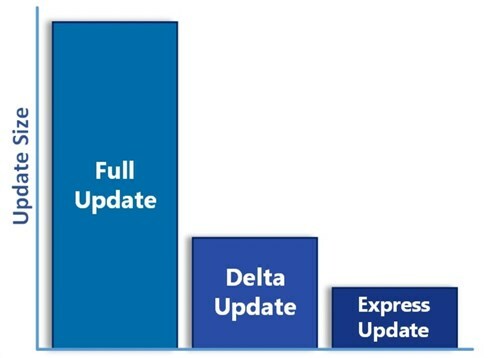 Delta updates have been available because the Express update protocol was only available on devices directly connecting to the Windows Update service. In January 2017 this was changed. Since then, Express updates are available to all 3rd party update management systems.